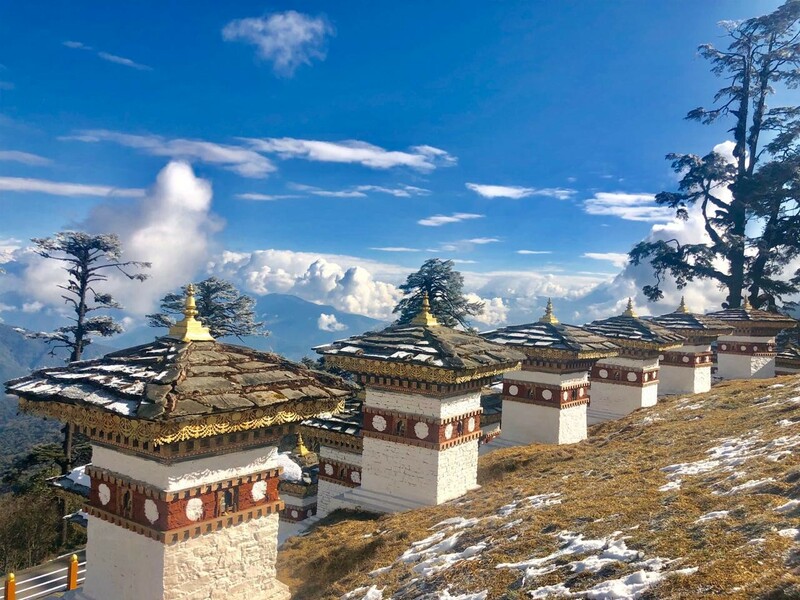 Head to this tiny kingdom that only a small number of people get to visit per year and experience the serenity of hiking in complete wilderness while visiting some of Bhutan’s iconic landmarks and experience one on one Bhudist meditation sessions while being completely mesmerized by the beauty of the himalayas. There is a reason why Bhutan is also called the happiest kingdom on earth. From the subtropical forests to the high peaks of the Himalaya, the adventure is limited only by your imagination. 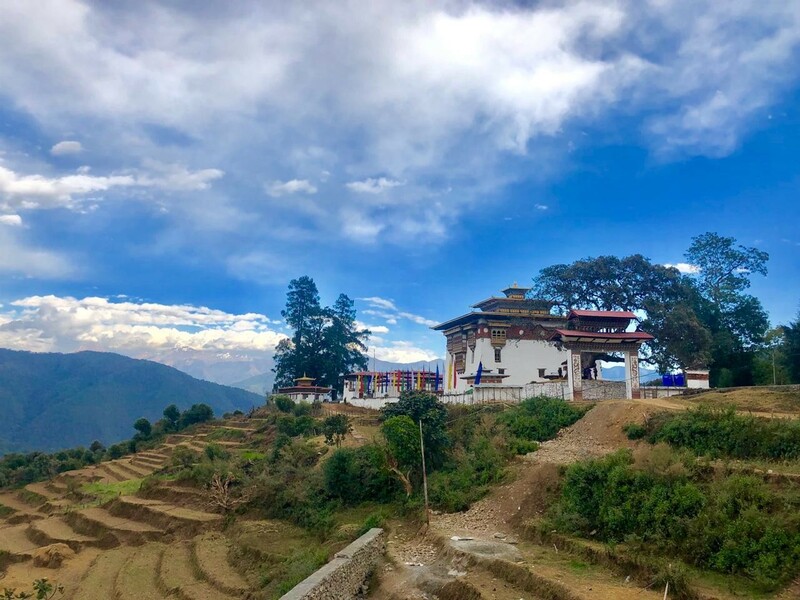 Being the first country to constitute environmental regulations on its people, it is clear why the Bhutanese culture and dramatic landscapes are worth experiencing. Today we will pack our stuff and start our trekking adventure through the famous Druk path. The trail ascends gradually up to the fortress, and if the weather is clear, Paro valley can be seen surrounded by snow capped mountains. After lunch, we will ascent again for an hour then walk through thick alpine forests of rhododendrons with great views of Mt. Chomolhari along the way. Hiking around 6-8 hours - Overnight at campsite. After breakfast, we will start softly by descending to Jaydikha village for about 2 hours. From there, the trial will take us through coniferous and bamboo shrubs forests. After lunch, we will gradually climb up to Pumula passing through cold broad-leaved forests for about three hours. Hiking around 7-8 hours - Overnight at campsite. We will start trekking today just below the pass and climb to 3000m getting a gorgeous view of Thimphu from above. We will continue on a trial leading to Phajoding monastery through pine forest, following the old mule track used in the old days between Thimphu and Paro. A couple of hours later, with some various ascents and descents, we finally climb steadily to our campsite in dajey area. Hiking around 6 hours - Overnight at campsite. Today we bid this trail farewell, and drive to Kabisa village, the starting point of our second trail. It takes around 4-5 hours uphill to reach Sinchula pass through blue pine, oak and rhododendron forests till we reach our campsite. Hiking around 4-5 hours - Overnight at campsite. The first part of the trek is rather slow due to difficult trail conditions. After an hour’s walk, the village of Thinley Gang, Talo Monastery and the highway to Thimphu can be seen. The trail takes us through mixed forests and on a clear day, views of Phajoding Monastery and some of the Himalayan peaks can be seen. Hiking around 5-6 hours - Overnight at campsite. Today’s trek will be light as we walk through several villages till we reach the end point of this trail and take a ride to Punakha, which is the ancient capital of Bhutan. In Punakha we will visit Sangchen Dorji Lhendrupchling Nunnery which is located above Khuruthang town were we will get to experience a 30 minute meditation session by the head monk in the Nunnery Overnight in hotel. Today we will bit the kingdom of happiness farewell and head to the airport in Paro for our flight back home. Trekking in Bhutan is different from other regions in Himalaya or Asia. Trekking offers the opportunity to see a Bhutan that is scarcely touched by modern times. 80% of Bhutan’s landscape is covered with forests, and nowhere is this more evident than on a trek where you will often be trekking through protected areas and may have a chance to see wildlife in its native habitat. There are no lodges or hotels in the mountains and so you camp in tents. 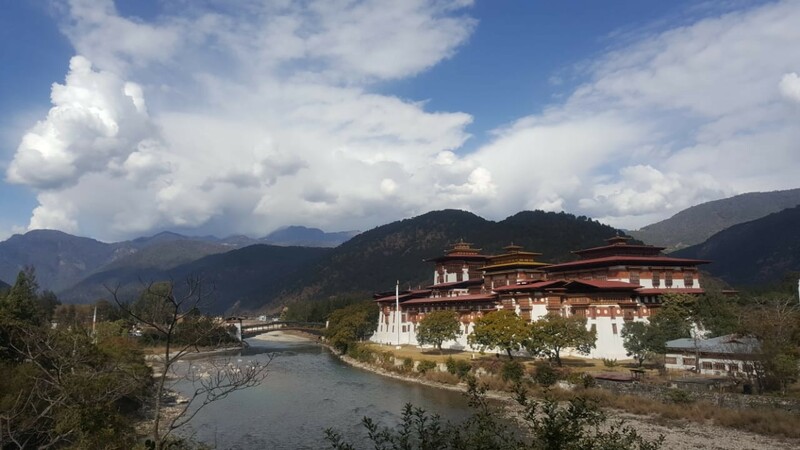 The climate in Bhutan is extremely varied, which can be attributed to two main factors-the vast di erences in altitude present in the country and the influence of North Indian monsoons. Southern Bhutan has a hot and humid subtropical climate that is fairly unchanging throughout the year. Temperatures can vary between 15-30 degrees Celsius. In the Central parts of the country which consists of temperate and deciduous forests, the climate is more seasonal with warm summers and cool and dry winters. In the far Northern reaches of the kingdom, the weather is much colder during winter. Mountain peaks are perpetually covered in snow and lower parts are still cool in summer owing to the high altitude terrain. Bhutan has four distinct seasons in a year. The Indian summer monsoon begins from late-June through July to late-September and is mostly confined to the southern border region of Bhutan. Bhutan's generally dry spring starts in early March and lasts until mid-April. Summer weather commences in mid-April with occa- sional showers and continues to late June. The heavier summer rains last from late June through late September which are more monsoonal along the southwest border. Autumn, from late September or early October to late November, follows the rainy season. It is characterized by bright, sunny days and some early snowfalls at higher elevations. From late November until March, winter sets in, with frost throughout much of the country and snowfall common above elevations of 3,000 meters. The winter northeast monsoon brings gale-force winds at the highest altitudes through high mountain passes, giving Bhutan its name - Drukyul, which means Land of the Thunder Dragon in Dzongkha (the native language). One of the most beautiful things about hiking in Bhutan is that you hike in complete wilderness and disconnect from our busy and noisy world which just makes the journey alot more surreal. Given that, there are very limited villages you will be passing by along the way so your accommodation is going to be in 2 persons expedition tents which are custom made to withstand the extreme temperatures of Bhutan to keep you warm and comfortable through the night. There will be a tent for toilet and another one for meals. Every morning after you head of for the hike, our crew will pack up the camp site and head to the following campsite and have it set up before you arrive (yes they are that fast!) In the main cities - Paro, Punakha and Thimpu - you will be staying in charming 3-4 star hotels. You can rely entirely on our camp meals and not carry any food with you to Bhutan. If you wish, you may bring a small supply of or trail mix for snacks – some people like to carry these. Our cook can look after any special dietary requirements with advance notice. There is almost no fresh food available on trek routes and so the entire supplies must be carried from the start of the trek. Whenever the fresh supplies are available locally, our crew will purchase it to also help local farmers. Fresh vegetables and meats brought from the start of the trek usually last for a week or so. Our cooks have been trained to use dried vegetable, smoke meats and of course canned foods are also brought along. There are few opportunities to buy limited fresh vegetables, meat and we also hope for some trout filled lakes or streams along the way. We use stoves fueled by LPG gas, which makes cooking fast and clean. Our cooks are adept at producing a reasonable variety of Western and Asian dishes. 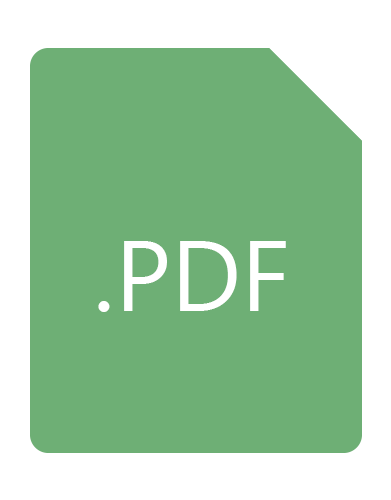 On most hikes the daily gain of elevation is approximately 500m. However, it can be more than this on some days, even 1500m, depending on the hike. The distance for each days hiking is normally between 14 and 16km. You can always take plenty of time during the day to cover this distance, take time for rest. Most hike days require 6 to 8 hours of walking and you do have to keep moving to get to camp before dark. Many of the hikes are along ancient trade routes, on which the trails may be rocky, sometimes muddy. It is possible to encounter snow, especially on high passes or rain in the valleys. Like any the other parts of Himalayas, the descents can be long and steep and unrelenting. If you are an experienced walker and often hike 12 to 16km a day with a backpack, a hike in Bhutan should prove no difficulty. Hiking in the Himalayas is often thought to be only for the super fit, but there are hikes suited to all levels. Many first time hikers are pleasantly surprised at how easy it can be if you carry only a light backpack and do not have to worry about setting up a camp, finding water and preparing meals. The most important thing is that you are happy to walk for several days and you enjoy camping. Consultation on every aspect of preparation including physical and mental. Porters and ponies to carry all personal gear and group equipment.